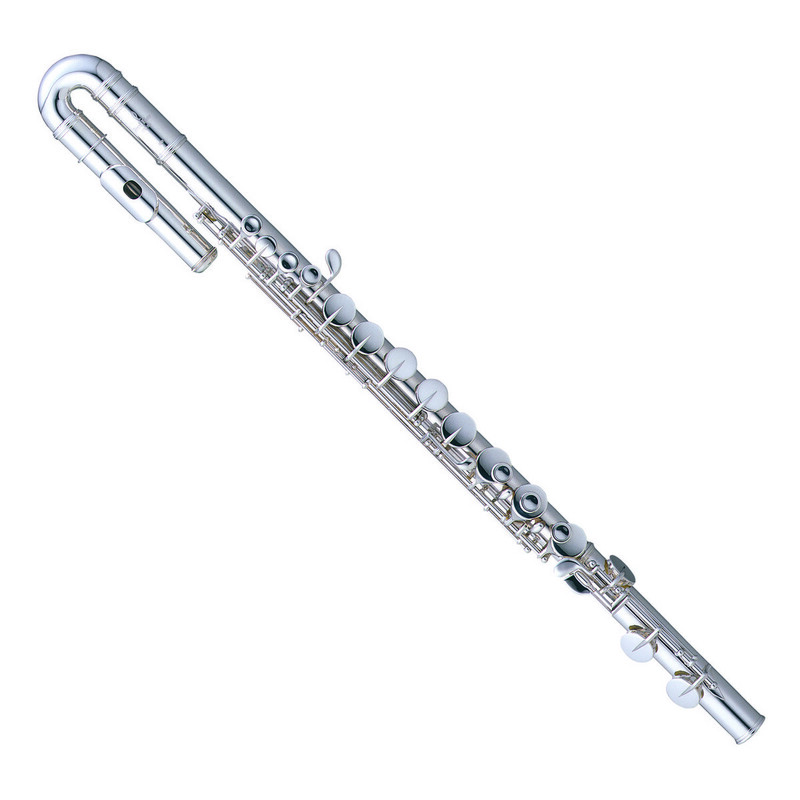 The Pearl PFA-201E Alto Flute is a reliable and affordable instrument ideal for intermediate players. Featuring a Silver plated body with a curved headjoint and Sterling Silver lip and riser, along with the traditional Inline G key design, this versatile and responsive flute is perfect for learners with smaller hands. The flute's Inline G key design, favoured by professional players, offers a more "traditional" response than the alternative Offset G mechanism. The Silver plated headjoint is curved to accommodate smaller hands, allowing younger learners to access all keys easily. The flute also features a Sterling Silver lip plate and riser, providing it with a rounded, mellow tone with excellent projection.